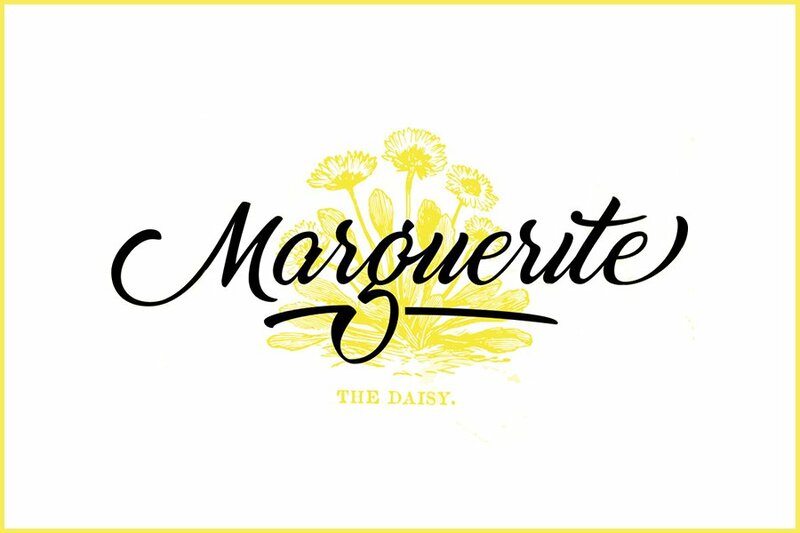 Marguerite is a smooth and fresh script font, with soft curves and natural connections. Made with love of its type designer! Thanks to StereoType for bringing us this very beautiful free script. You sure don’t want to miss more of Marguerite full version features, a complete set of 26 alternate ending glyphes and a wide range of 13 ligatures and swashes to create your own style, go take a look and have it for commercial use!